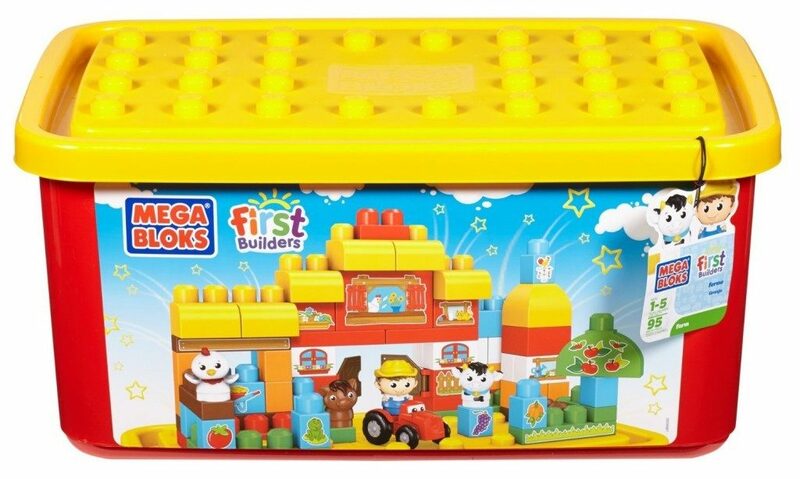 Head over to Amazon and get the Mega Bloks First Builders Farm (Tub) for $25.57, down from $44.99! Super Saver Shipping will be FREE with an order of $35 or more or get FREE 2-day shipping with Amazon Prime. A sticker sheet to decorate blocks and make sure you have everything for the farm! Compatible with other Mega Bloks sets for hours of fun!